Bilic: Collins is West Ham's Braveheart! 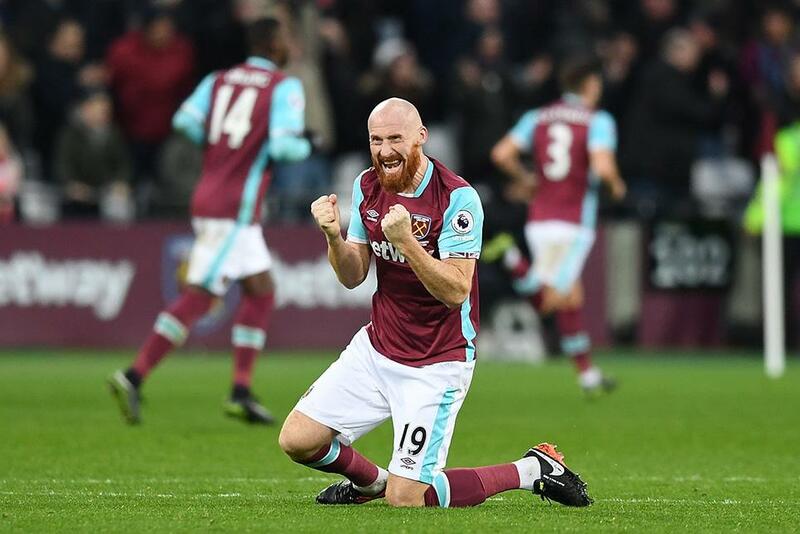 Slaven Bilic has hailed the influence and leadership of James Collins on the back of a three-match unbeaten run that has lifted West Ham United away from the relegation zone. “Collins is exactly in the dressing room as he is on the pitch," Bilic told whufc.com ahead of Saturday's match at Stoke City, which the Hammers head into seven points clear of the bottom three in 14th place. "He is like Braveheart! He does everything, he’s one of the leaders and he’s there for everyone. The way he’s playing he deserves a lot of praise."